Regrettably, this is a long way from the pictures we see from refugee camps and villages attacked for sectarian or tribal reasons. Surely people of faith, whatever creed it be, can do better? 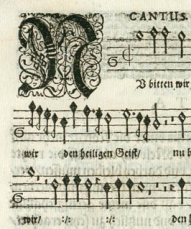 Prolific German composer Michael Praetorius (or Schultze, 1571-1621) wrote many psalms settings, usually for double choir, of which some voice parts could be replaced or doubled by instruments as available. His Psalm 128, Beati omnes however, has the choirs singing sometimes together, sometimes responding to each other. The antiphonal effect would be best with words: on the other hand it could be quite dramatic with instruments. More modern and practicable settings include several easier refrains based on verse 1 — which says that people who follow divine ways shall find blessing — by Carolyn Jennings (NCH), Isaac Everett (TEP) and Marty Haugen (PFAS 128B); verses may be sung to a tone of choice in the normal fashion. 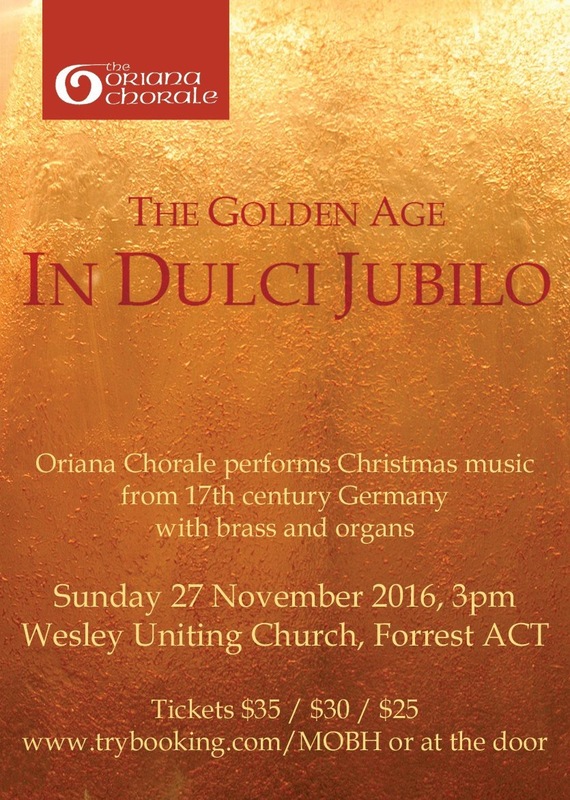 For much more music by Praetorius and other German composers of the 17th century like Schütz, keep in mind a performance by The Oriana Chorale, The Golden Age – In dulci jubilo, on 27 November 2016, 3pm at Wesley.